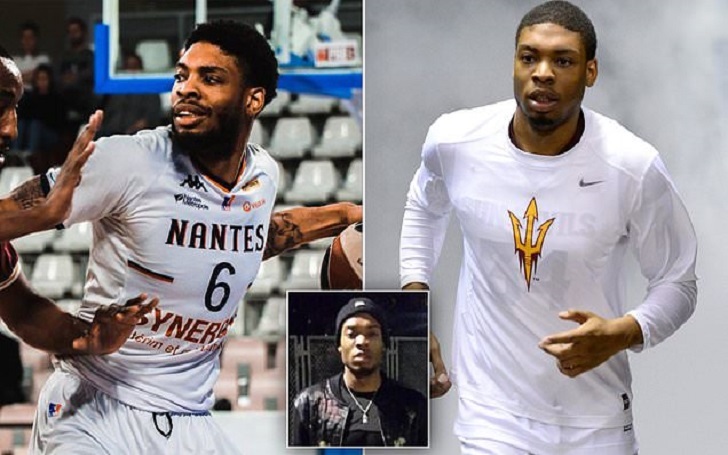 Jermaine Marshall, the Former Arizona State and Penn State guard, died while playing overseas with France’s Hermine Nantes Basket, his team in France confirmed on Friday, January 18. He was 28. No additional information about Jermaine's passing, including the cause of death, has been released. As per the report, Nantes has requested to postpone its scheduled game against ADA Blois by the Ligue Nationale de Basket. He was reportedly found dead in his France apartment. Jermaine played three seasons at Penn State from 2010 to 2013. He later transferred to Arizona State for his final year of eligibility. He briefly played for the Houston Rockets in the NBA season of 2014-15 before embarking on a pro career in Europe, including stops in the Netherlands, Italy, Greece, Finland. Shortly after the sportsman's death news emerged, multiple stars and teams shared tweets to pay tribute to him. Check them out. Rest In Peace Jermaine Marshall! HER REVENGE BODY Khloe Kardashian Strips Down To Flaunt Her Fitness Result, See Pic!